Between 300 and 600, Christianity experienced a momentous change from persecuted cult to state religion. One of the consequences of this shift was the evolution of the role of the bishop—as the highest Church official in his city—from model Christian to model citizen. Claudia Rapp's exceptionally learned, innovative, and groundbreaking work traces this transition with a twofold aim: to deemphasize the reign of the emperor Constantine, which has traditionally been regarded as a watershed in the development of the Church as an institution, and to bring to the fore the continued importance of the religious underpinnings of the bishop's role as civic leader. 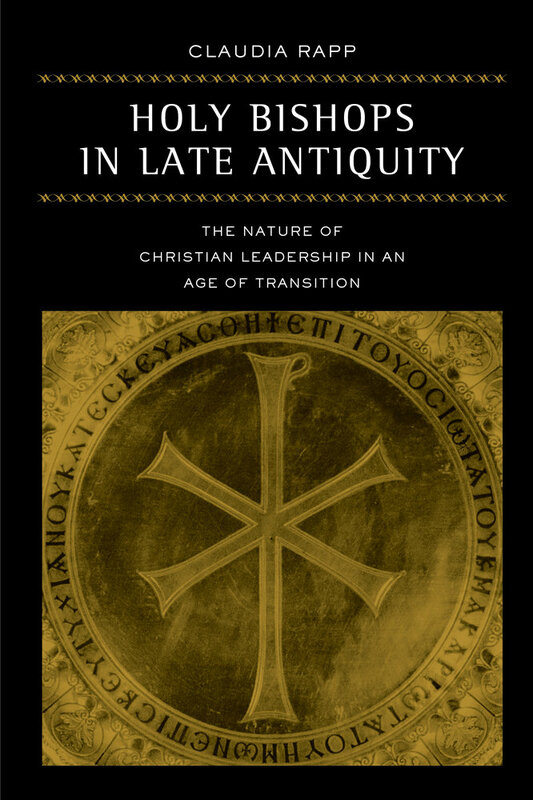 Rapp rejects Max Weber’s categories of “charismatic” versus “institutional” authority that have traditionally been used to distinguish the nature of episcopal authority from that of the ascetic and holy man. Instead she proposes a model of spiritual authority, ascetic authority and pragmatic authority, in which a bishop’s visible asceticism is taken as evidence of his spiritual powers and at the same time provides the justification for his public role. In clear and graceful prose, Rapp provides a wholly fresh analysis of the changing dynamics of social mobility as played out in episcopal appointments. Claudia Rapp is Associate Professor of History at the University of California, Los Angeles. She is the coeditor of Elites in Late Antiquity (2000) and Bosphorus: Essays in Honour of Cyril Mango (1995).